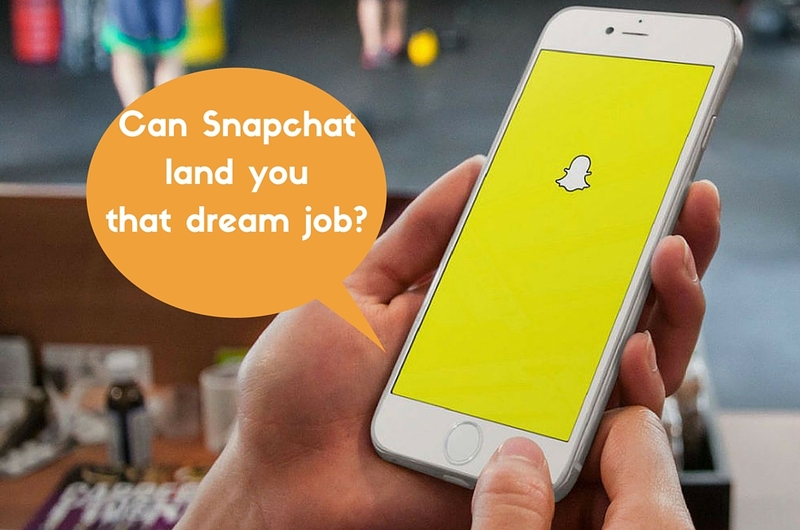 How much filter is too much for a Snapchat résumé? The good people working for your company's HR department is usually bogged down by hundreds (if not thousands) of résumés they have to filter through. But this American company is doing job applications differently. 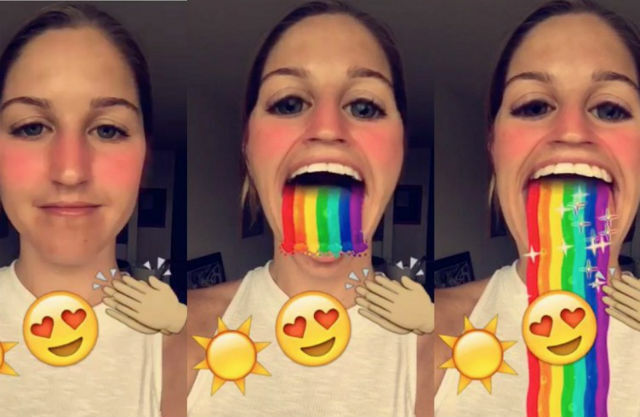 An online retail company, Everlane, is accepting applications via Snapchat. Forget pages of resume with a seemingly endless list of your job history and trivial details about your hobbies; they want you to tell your story... just not in words. Anyway, it's definitely an interesting way to evaluate job applications, and we have no doubt that millennials may be keen to jump in on this, if it ever reaches Malaysia. Who knows, in the future we might just see companies hiring people through Facebook or Twitter. Maybe #HireMe will become an official hashtag for submitting CVs. Is the Note 7 the Worst Thing to Happen to Samsung?